New! Wet/Dry Combo! 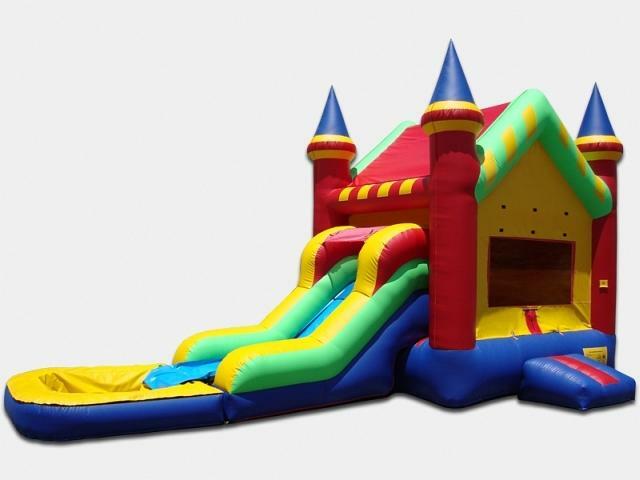 Jumping castle with a slide down to the splash pool! 13'x28'.This item can fit in the back of a pick up truck.